NOTE: Days # 1 - 236 are available on this Soundcloud profile. To continue listening to Days # 237+, go to https://soundcloud.com/user-656945584 . The nearly real-time journey of a man coming to acceptance of his soulmate leaving him to be unsoulmated. The reason I started this podcast is because I am that man. I am currently going through this separation as we speak and I wanted to be able to share my experience as it is happening so that I am capturing the true emotions that I am going through as the journey unfolds. This allows for the emotions to be real as they happen vs. how I would remember them later. Whether this helps anyone else who may be in the same position of someone leaving them for another person, I don't know. But it helps me to be able to release this from my own mind. But if it does help or you know someone who could also benefit from this, please let them know about the podcast. Thank you, everyone, for listening. NOTE: On occasion there is language not suitable for work, especially in the early episodes. My apologies, I was much angrier in those episodes. 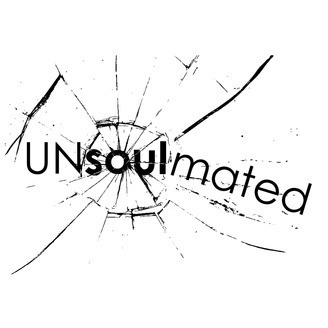 OBLIGATORY SELF-PROMOTION: Please subscribe to my show (www.unsoulmated.com) to keep up with when I release new episodes. I would appreciate any ratings or reviews you can give me. 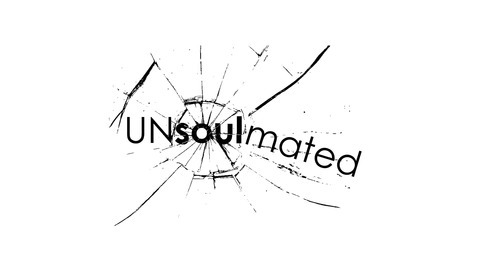 Lastly, if you need someone to reach out to, you can email me at unsoulmated@gmail.com.